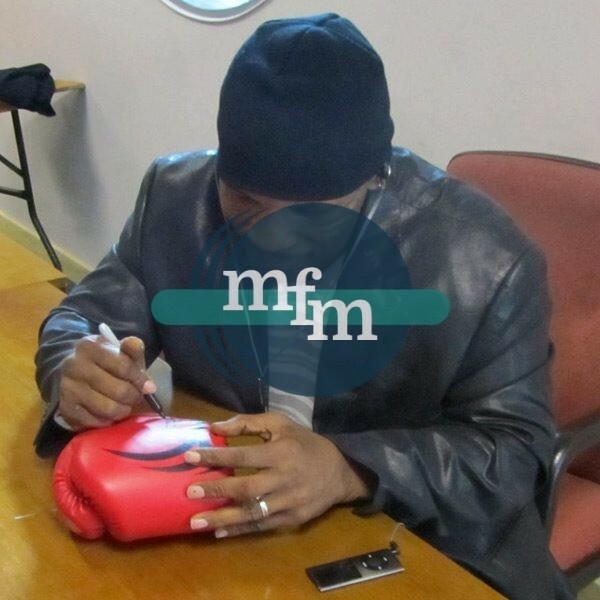 This Red Tattoo boxing glove has been personally signed by Mike Tyson very clearly with a permanent black sharpie pen. 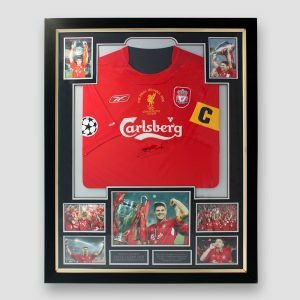 Professionally framed in a bespoke black case frame, size 30in x 18in. 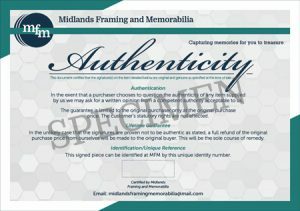 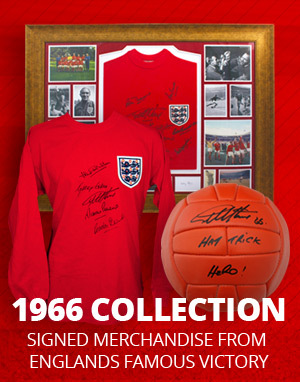 A high quality piece of Memorabilia. 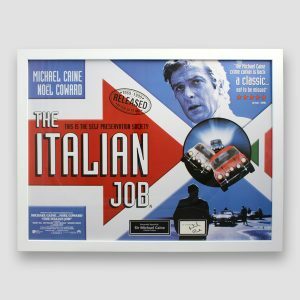 Michael Cain plays Charlie Crocker in the Italian Job. 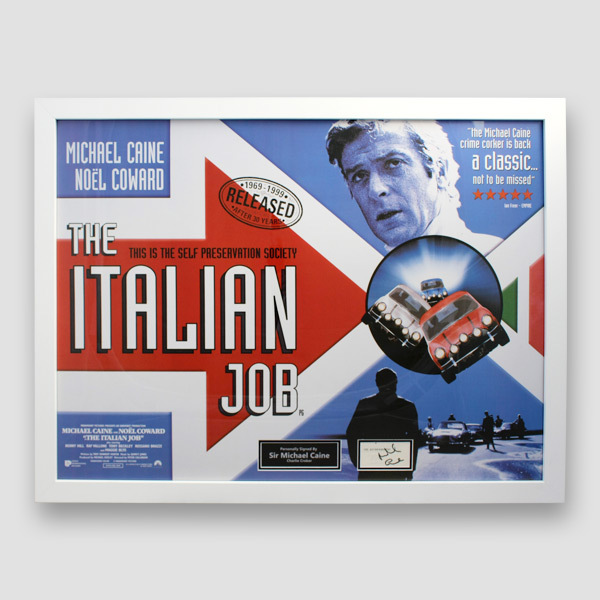 One of the best actors of all time. 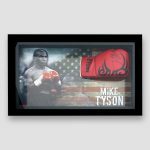 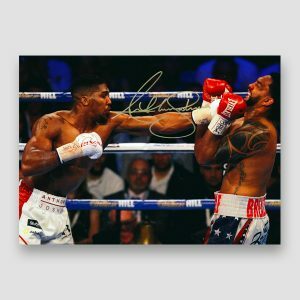 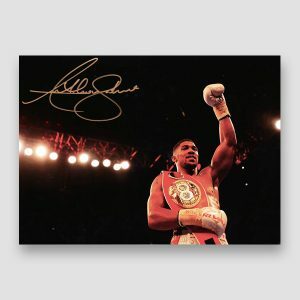 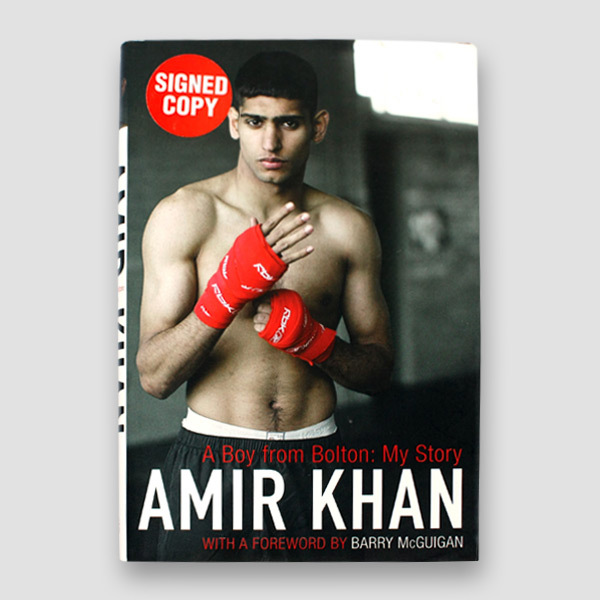 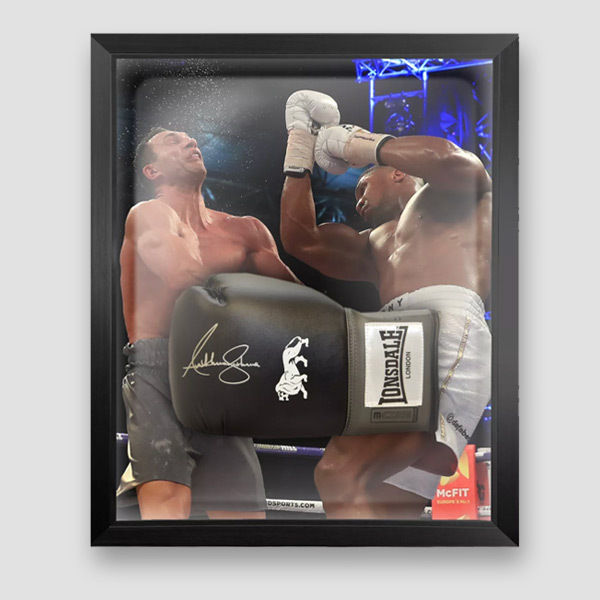 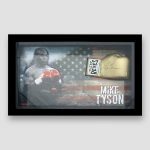 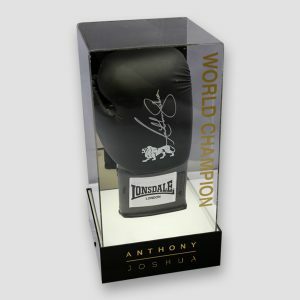 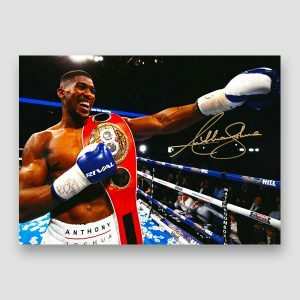 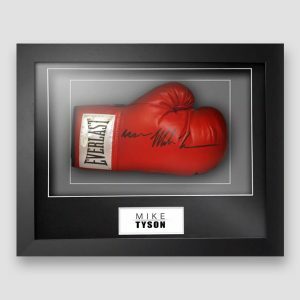 Mike has inscribed the Everlast boxing glove with 'Iron Mike Tyson' with a black permanent marker pen and was signed at a private signing.